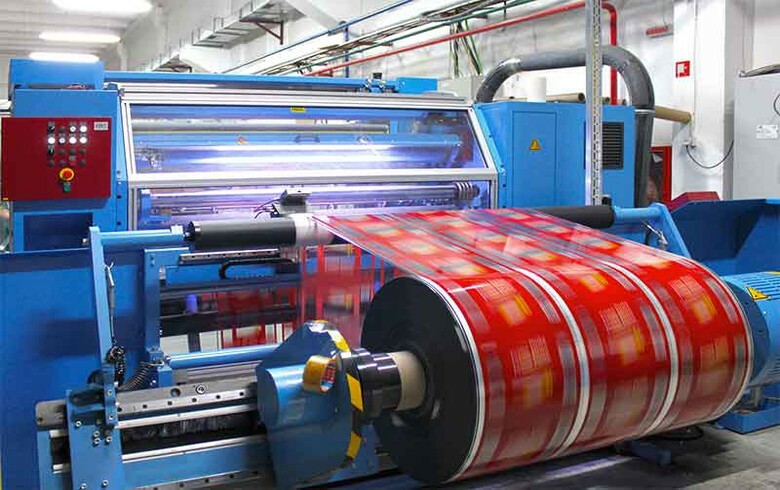 BUCHAREST (Romania), September 11 (SeeNews) - Belgian polymer printing services group Evadix said it will sell its Romanian subsidiaries Labels and MPI to US-based plastic packaging manufacturer Bemis for 3.3 million euro ($3.98 million). The transaction is expected to be completed in the fourth quarter of 2017, Evadix said in a press release on Sunday. The acquisition will enable Bemis to increase its ability to produce and process packaging films in Europe, Evadix said. Evadix Labels is one of the main Romanian producers of high quality printable polyethylene film, while Evadix MPI is specialized in the processing and printing of films for packaging food, beverages and other consumables. The Belgian group entered Romania in 2005, when it decided to expand its offset printing business in Eastern Europe. Bemis is a global manufacturer and supplier of flexible and rigid packaging solutions for the food industry and pharmaceuticals. It was founded in 1858 in Wisconsin, USA and employs some 17,500 people worldwide.